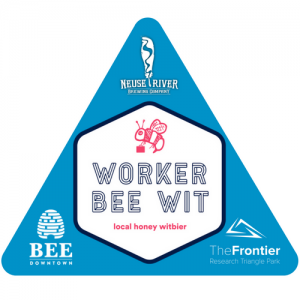 The Frontier Happy Hour – Worker Bee Wit Release & NRBC Tap Takeover! 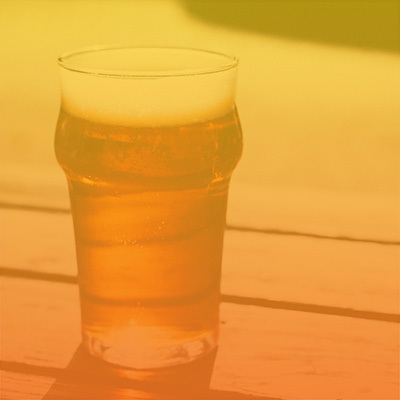 The Research Triangle Park > Events > The Frontier > The Frontier Happy Hour – Worker Bee Wit Release & NRBC Tap Takeover! We're launching our collaboration beer with Neuse River Brewing Company and Bee Downtown! 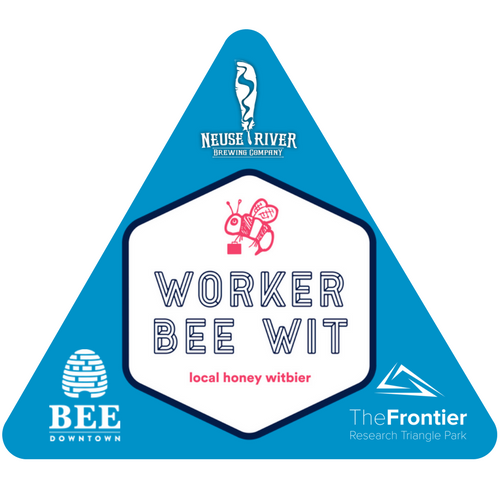 Come down to The Frontier for a pint of Worker Bee Wit, a limited release honey witbier specially brewed by our friends at Neuse River with honey from our Bee Downtown hives. Learn more about the collaboration here. We'll have members from both the NRBC and BD teams on site, plus awesome Frontier cups and bottle openers to give away. Neuse River will bring a couple of their signature brews to serve alongside our new creation. Thanks to all who voted on a name, worked on the beer and otherwise contributed to this exciting collaboration--we hope you enjoy it!